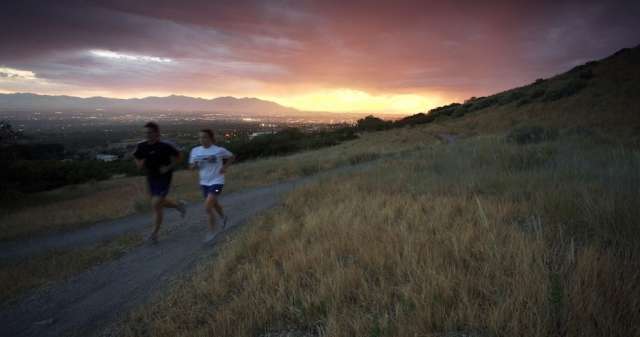 Salt Lake City ranked #2 in Prevention Magazines list of 25 Happiest, Healthiest Cities In America. Part of this is because of our access to outdoor and healthy activities. Warmer weather is on its way, and a Fun Run is a great activity for the entire family to participate in together. Most of them are 5Ks, which require little training to prepare for it. We participated in our first Fun Run as a family last year, and survived it without training at all before it. My kids were 7 and 9 years old, and they had no problems finishing the 5k. Some people hear the word "marathon", and decide it&apos;s too hard or not for families. 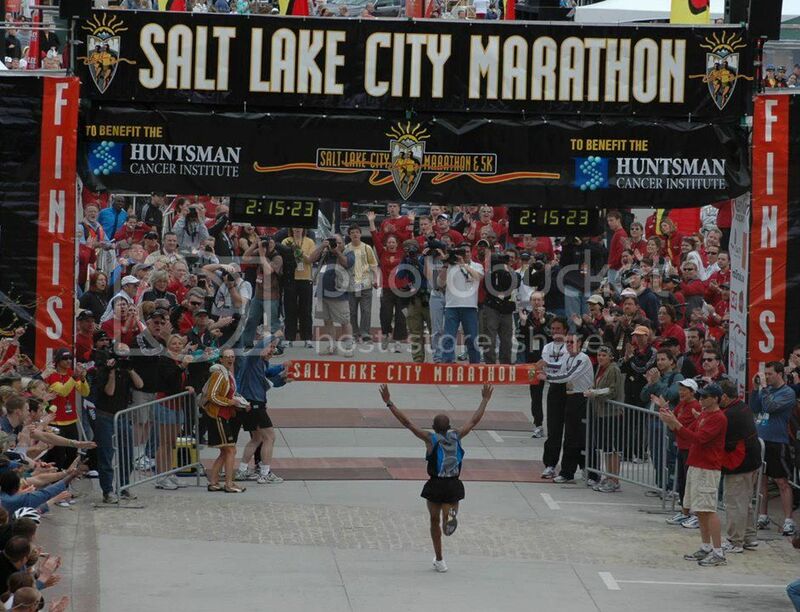 What they don&apos;t know is that the Salt Lake City Marathon has other events in conjunction with the marathon. They have a 5k run and Kids&apos; Marathon. This year&apos;s marathon takes place on April 19, and you can register online. Known as "the bounciest fun run on earth", The Great Inflatable Race is a kids&apos; dream come true! Located this year at Murray Park on May 31. 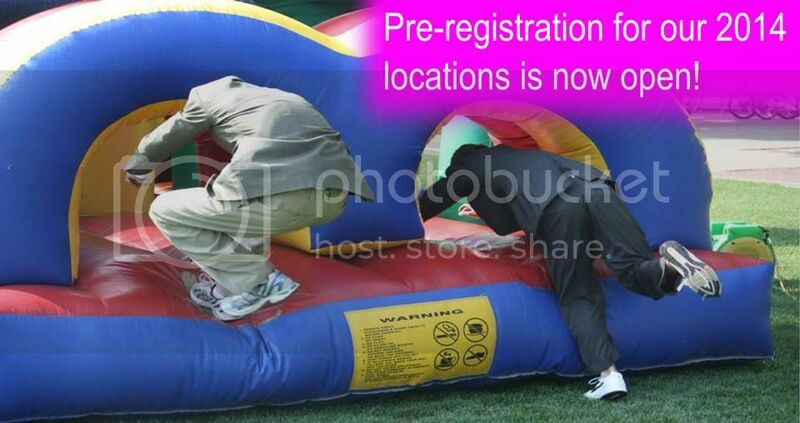 Runners will race around the park, and climb through inflatable obstacles. Costumes are encouraged, and because the last heat of the race is reserved for families with younger kids, it&apos;s great for all ages! Register online. Harry Potter fans will love this Fun Run, located at Liberty Park this year on July 31 (Harry Potter&apos;s birthday!). Dress as a muggle or wizard, or run the race while riding a broom. This is a charity run, and this year all proceeds will go to HopeKids of Utah. Register online. 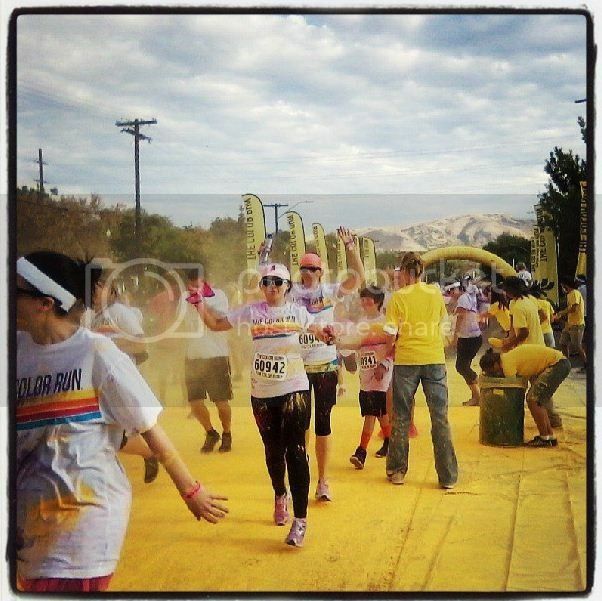 One of the most popular Fun Runs for families is The Color Run, held in downtown Salt Lake City. Known as "The Happiest 5K on the Planet", The Color Run starts out with participants in white shirts and clothes, and ends up with runners decked out in a rainbow of colors. Read my review from last year. Register online. Visit Enjoy Utah for more Fun Runs in Utah.